The 7D Approach to Media Design Success ... with arlic! Design, like any creative endeavor, is a process. Sometimes brilliance occurs by chance, sometimes by deliberate experimentation, but exceptional design is usually the result of a series of steps, guided by intention and deep preliminary analysis. We’re going to talk about those seven steps and, since I’m a designer and undercover naturopath, we’re also going to learn a little about … garlic! Of all the most nutritional foods to consume, garlic is at the top of my personal list for great health. It also offers an interesting parallel for discussing the process of design. Let’s talk about it. Talking about it is how the door to a new project gets opened. A client calls you, Skypes you, emails you, texts you, Tweets you. It begins with a DIALOGUE. Ask a lot of questions. Gather intel. Take good notes. The opening dialogue can yield essential information, but, like cooking with garlic, you have to skillfully extract it. Desire. Every creative project begins with a DESIRE. 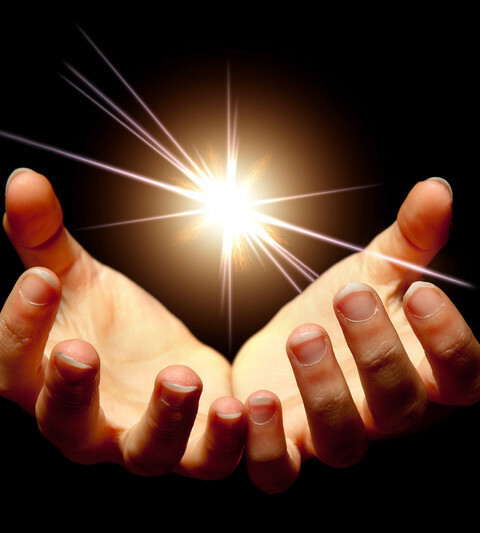 Your client has a message they desire to send, a product they desire to sell, a service they desire to offer. Definition. 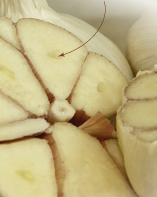 The outside of a garlic bulb is covered with a thin, papery skin. Accordingly, the starting concept you’re given to work with may be a little thin, a little papery and translucent, not fully thought out. Just the shell of an idea housing an essence that could prove to be quite powerful. Definition is the most important part. Definition will inform and direct the entire project. Be thorough with this. But more likely, you’ll totally miss the mark and your client will be disappointed. So now you’ve peeled away the thin outer layer of the garlic bulb and extracted a few cloves. Each clove represents an idea. Each clove has a tougher skin surrounding it. 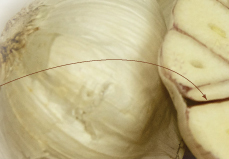 Just as each garlic clove has its own size and contours, your client has some ideas, some preconceived notions, some established conventions, some thoughts and opinions and tastes. It can be a little tough to get your client beyond this layer of tried and true and what has always been done. Your job as a designer is peel away any barriers that exist and take your client to a good place. A fresh perspective. The next level. Here is where you bring the project to life. When that inner skin is peeled away from the clove itself, there’s a sudden burst of aroma! In the heart of the clove are the flavor and life-giving nutrients. 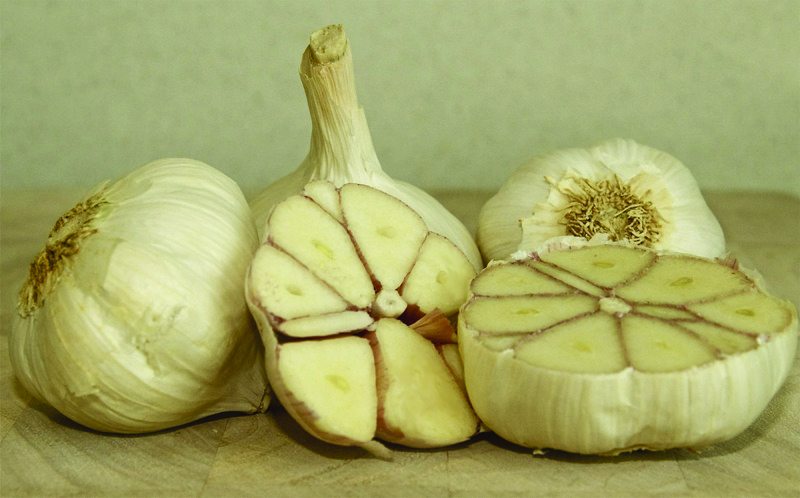 To release garlic’s immune boosting elements, crush the clove. Your client should smell the dish cooking before you deliver it the table. With samples, drafts, and checkpoints, you’ll know in advance that the dish is going to suit your client’s palate. Your client should be waiting for you … salivating … with fork in hand. Did you know that garlic has strong medicinal properties? It contains fiber, Vitamins B6 and C, Manganese, and Selenium as well as Potassium, Iron, Calcium, Copper, and many other essential nutrients. 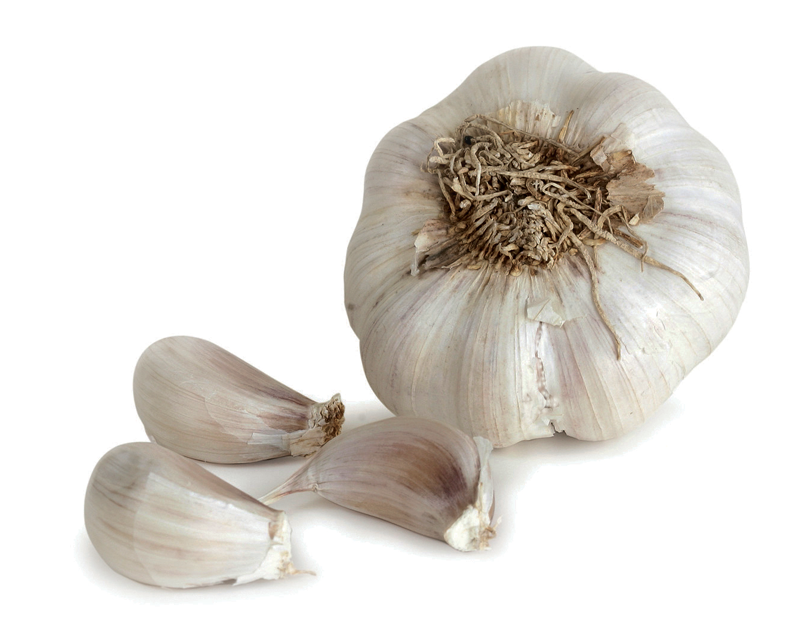 A dividend ingredient in garlic is Allicin, which can play a crucial role in boosting your immune system. Cutting, crushing, or chewing the cloves releases garlic’s health-boosting power on your entire body. Improve the body’s iron metabolism. Act as a natural remedy for acne, cold sores, and psoriasis. Treat and prevent colds with its powerful antioxidants. Help control weight gain when included in your daily diet. Treat athlete’s foot with its antifungal properties. Use garlic salt to de-ice your walkways. Rub a garlic clove over a hairline crack in glass as a temporary seal. Create a natural elixir of garlic, water, liquid soap, and mineral oil to use as a garden pesticide. Use garlic cloves as an enticing bait on your next fishing trip! Satisfaction. Your client’s and your own. … and tell friends that you can really cook! Word of mouth Referrals. New prospect, new project, new D7 process …. D1 = DIALOGUE. Start a conversation. D2 = DESIRE. Hear the need. D3 = DEFINITION. Hone the purpose. D4 = DEVELOPMENT. Build the concept. D7 = DIVIDENDS. Next new project. Got your saucepan ready?